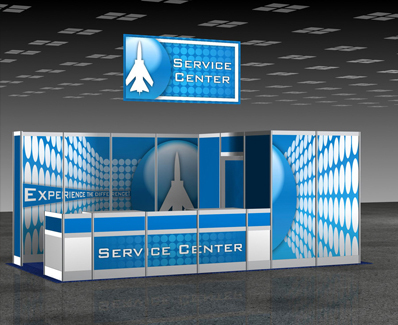 Viper Tradeshow Services owns and maintains a complete inventory of all equipment necessary to create a professional convention, tradeshow or event experience. Viper online ordering has made show planning simple and efficient. This system was created to save time and simplify the process of ordering equipment, décor and services.